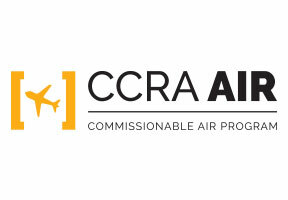 China Eastern Airlines is part of CCRA's Air Program. If you're booking China Eastern Airlines through the GDS today, consider joining CCRA's airline program to start taking advantage of preferred international commission opportunities. 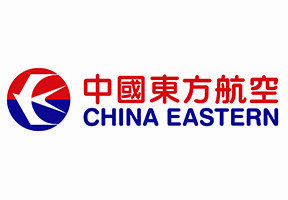 China Eastern Airlines Corporation Limited has its headquarter located in Shanghai. As one of the three major airlines in mainland China, it flies a fleet of more than 430 long-haul and short-haul aircraft with an average age of less than seven years. China Eastern serves nearly 80 million travelers annually and ranks among the world's top 5 airlines in terms of passenger transportation volume. As an official member of SkyTeam, China Eastern has extended its flight network from Shanghai to 1000 cities in 187 countries via close cooperation with SkyTeam member airlines. Members of Eastern Miles can participate the mileage accumulate and redeem program, enjoy member benefits and use any one of the 525 VIP lounges across the world within all 19 SkyTeam member airlines. China Eastern has been striving to become a super excellent aviation service integrator to win "staff devotion, customers' loyalty, shareholders' satisfaction and public trust". At the end of 2012, China Eastern was rewarded the "Golden Ting Award" by China Capital Market Annual Conference 2012, been recognized as one of the 50 most valuable Chinese brands by WPP and been ranked among the top ten of FORTUNE China CSR Ranking 2013. With the concept of "World-class hospitality with Eastern charm", China Eastern will create splendid travel experiences for global customers with an "accurate, delicate and precise" service quality.